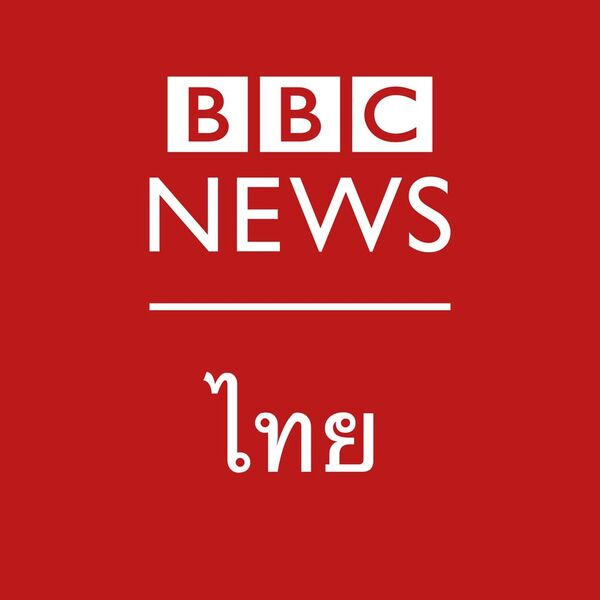 As part of a historic and exciting expansion, the BBC World Service is expanding its language services serving audiences in Persian, Dari, Pashto, Turkish, Uzbek and Kyrgyz. All Language Services are multiplatform, with a multimedia website with a focus on digital video, text, interactivity for both desktop and mobile platforms, and a daily TV news programmes for some including Pashto. Each service aims to make international news relevant to the specific Near East audience, and bring international perspectives to bear global developments. Based in Kabul with occasional travels involved, you will be expected to work as part of a team of journalists and reporting to the Editor of Afghan Service in Kabul. You will report in the field, originate research, prepare, produce and present items, articles, packages, interviews, discussions, complete programmes, background, analysis and features, for radio, online and TV. To ensure that any editorial material for which the post holder is responsible meets the standards required by the BBC. We are looking for an experience journalist with a full command and up to date knowledge of Pashto as first (or equivalent) language. You will also need a good command of English including comprehension of written and spoken English and the ability to communicate effectively. You will have recent and relevant full-time experience as a journalist, both in originating material and editing the work of others and have experience of reporting on international and Afghanistan political and economics issues. You will be able to demonstrate a good range of contacts for interview purposes including political and economic analysts, politicians, etc. We expect a good broadcasting voice and the ability to acquire the appropriate presentation style of the network. 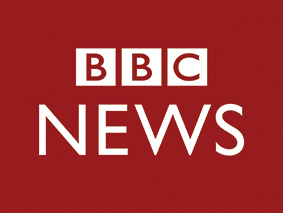 Any offer of employment with the BBC will be conditional upon you having the right to work in Afghanistan.